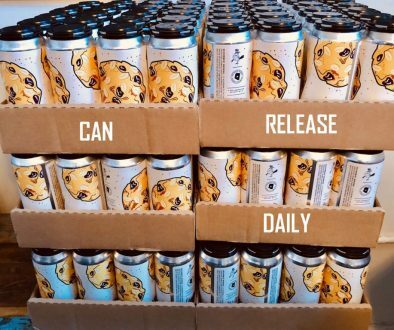 (ATHENS, GA) – Table Beer, Creature Comforts Brewing Company’s Fall limited release, will return to the brewery’s tasting room and distribution footprint this November. 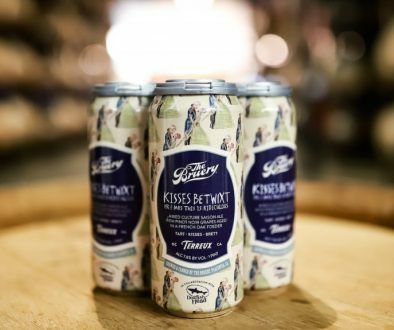 The beer will be available on draft and in 6-packs of 12-ounce cans in the Athens and Atlanta markets. Table Beer is a refreshing, versatile, and approachable Belgian-style blonde ale. It is highly carbonated with an invigorating minerality. The beer is hop-forward featuring Sterling, Saphir, Lemondrop, and dry hopped with Cascade. With an ABV of 4.2-percent, Table Beer’s earthy, floral, and soft citrus hop character is balanced by complex Belgian yeast flavors and subtle bitterness on the finish. The rustic grains and flaked oats used in the beer lend to a nice grain flavor and firm mouthfeel. Table Beer is a beer that best complements enjoyment with food and friends. 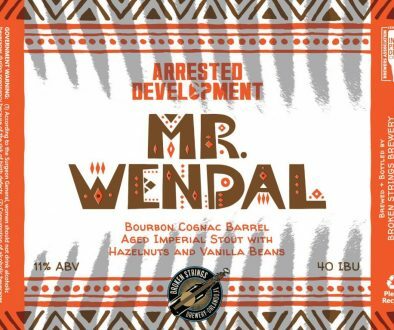 In order to accomplish the intent of the chef-inspired brew, Creature Comforts sought insight from a number of the top chefs in Athens and Atlanta to gather feedback throughout the process of bringing the beer to market. 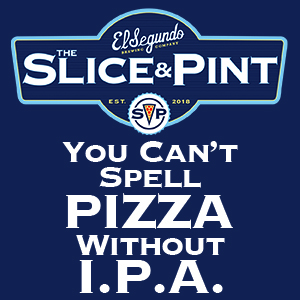 The beer’s name encompasses the style of the beer and ties into the inspiration and intent of the brew. In a continued effort to support local artists, Creature Comforts worked with Athens artist Bryn Rouse to design the can artwork. Table Beer will be available both in the Athens and Atlanta markets as well as on-site at Creature Comforts in mid-November. 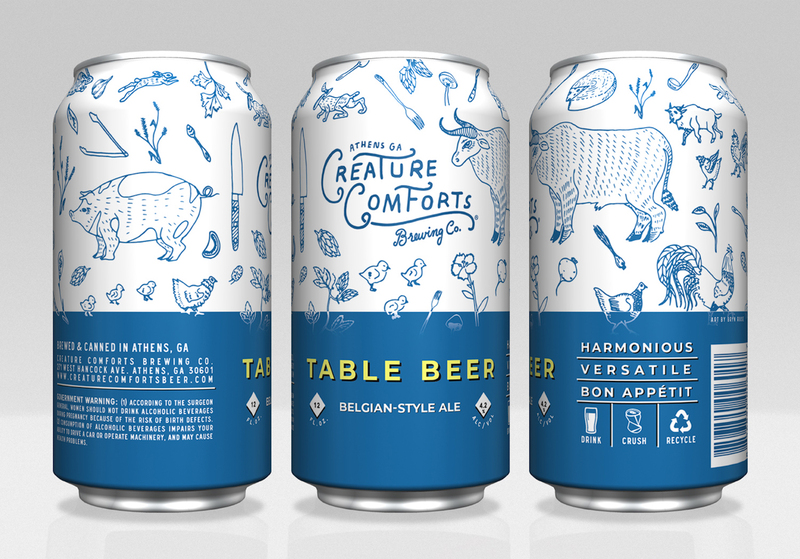 For more information on Creature Comforts, visit www.creaturecomfortsbeer.com. ABOUT CREATURE COMFORTS BREWING COMPANY: Creature Comforts is an Athens, Georgia based brewery offering finely balanced artisanal beers. Since opening its doors in April 2014, Creature Comforts has made an imprint in the craft beer community with its award-winning, year-round and special release beers. To learn more about Creature Comforts, contact [email protected] or visit us online at www.creaturecomfortsbeer.com.